Added on June 26, 2015 by Willow. 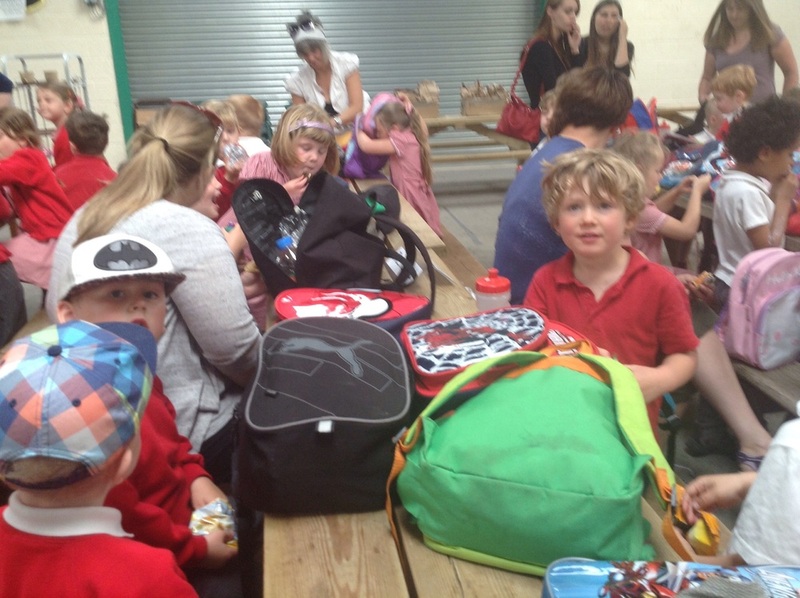 We had an amazing time at Roves Farm. The alpacas were very soft. 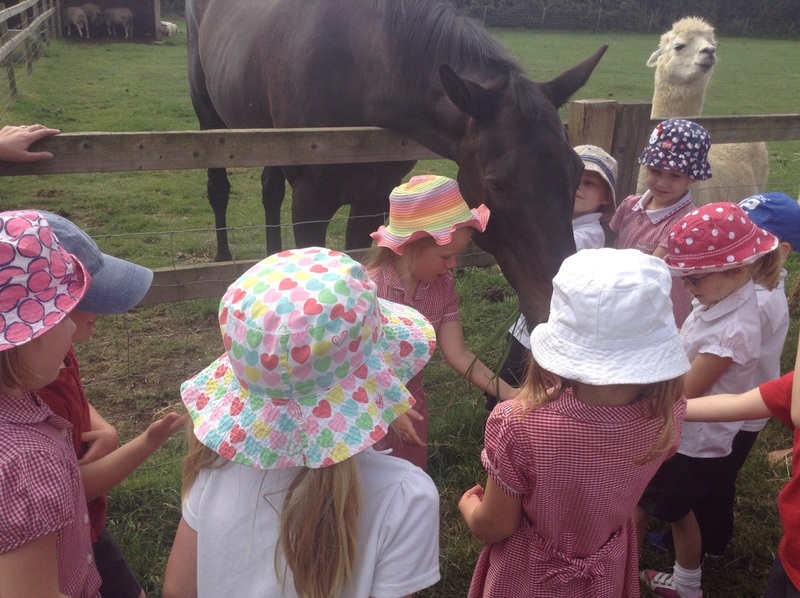 We fed the horse , we had to keep our hands flat. 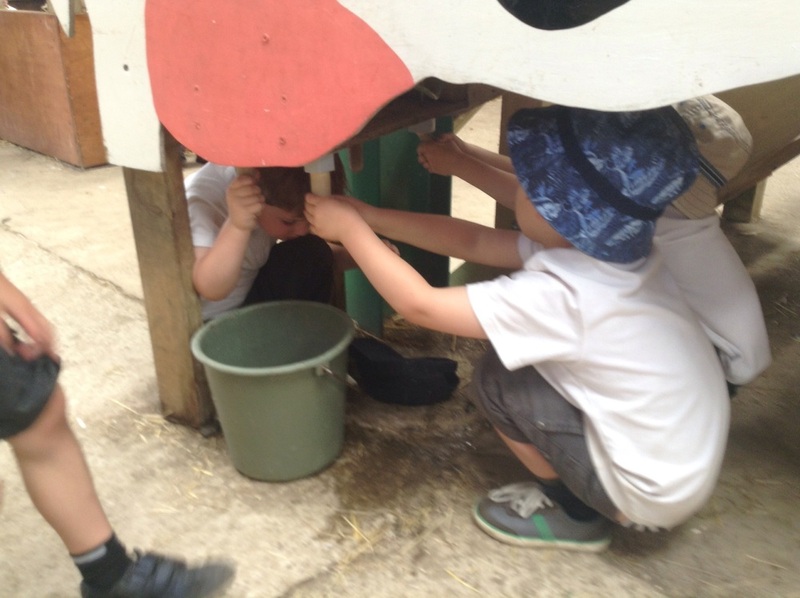 The goats enjoyed their milk. 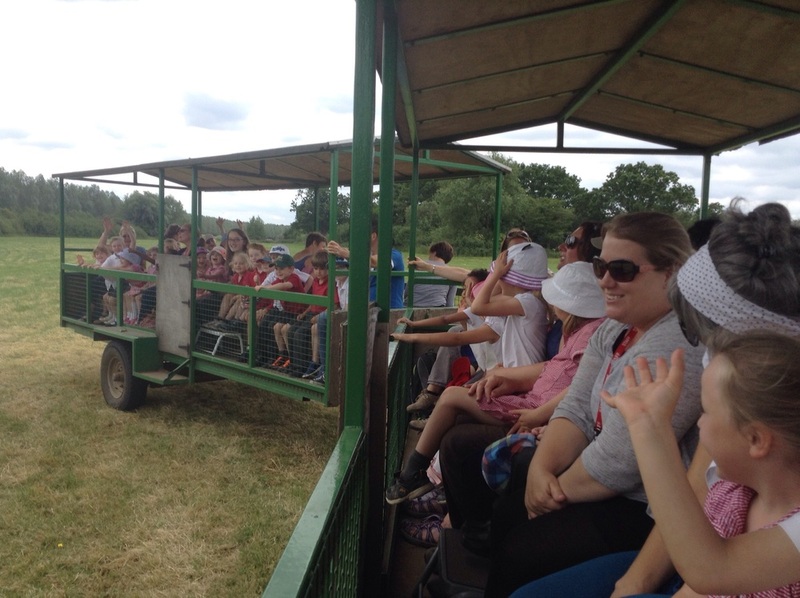 The tractor ride was great fun we went round and round waving at Oak cLass.